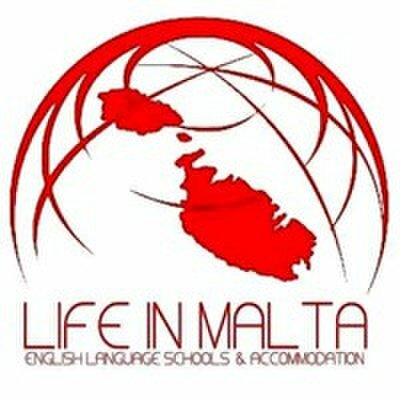 LifeinMalta.com was created to promote and help you to find an english school with the best rates in Malta without any burocracy or inconvenience. 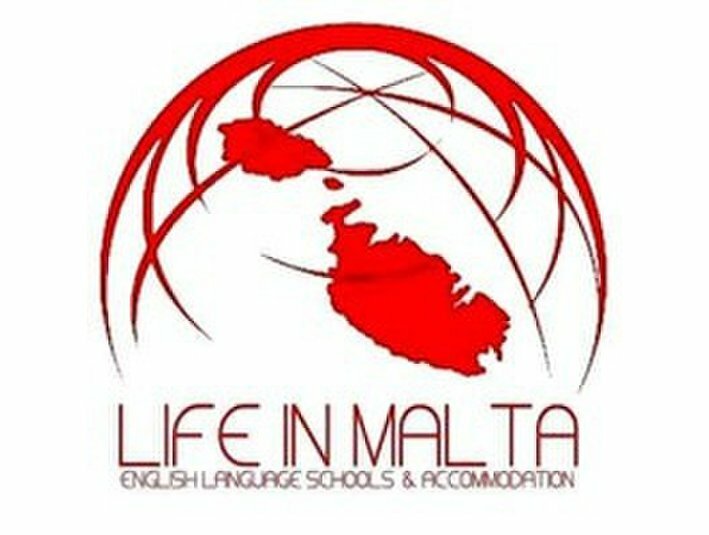 LifeinMalta.com arose when this group of people, with years of experience in living abroad and in Malta, had the vision to provide the best services of the category with a variety options of english schools and accommodation. Still growing rapidly and now a leading online platform offering English Language Schools and accommodation in Malta for all tastes and budgets. By connecting students and Schools, LifeinMalta.com offers an enjoyable experience and economic for those looking for a smart alternative to study english.